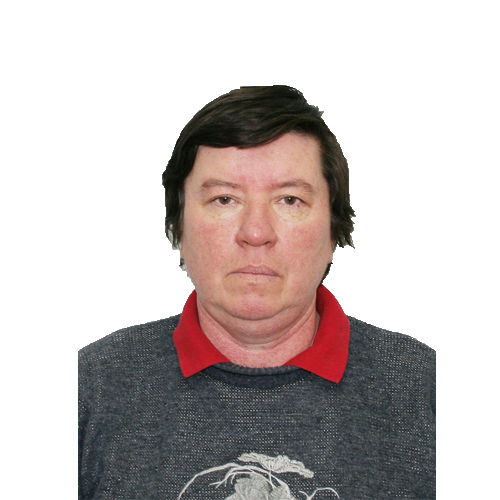 The Department of “Physical education” when Tiete was founded in 1937 by the Department from the date of opening until 1966 was led by N. G. Kochnev. From 1966 till 1976 the head of the Department was G. N. Senkin, and from 1976 to 1993 – candidate of pedagogical Sciences, associate Professor Y. D. Kulikov. 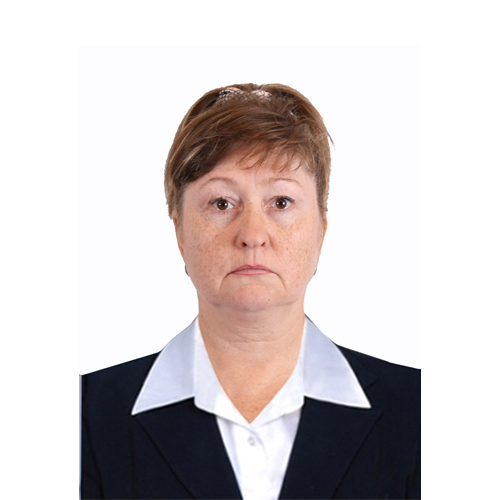 From 1993 to 1996 the Department was headed by A. Shakirzjanov, and in 1996 the Department moved back to Y. D. Kulikov. Since 2004 was I. M. Mirzakulov. 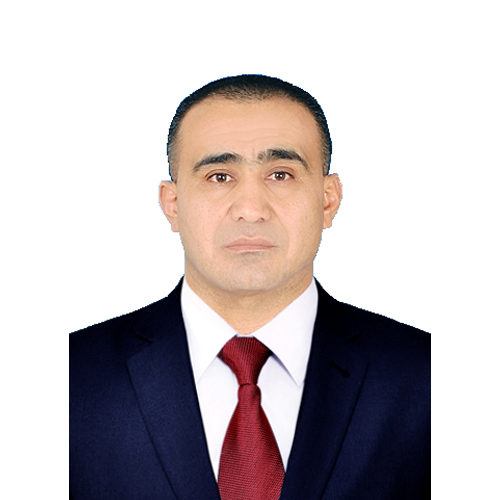 From 2013 to 2016 the Department was headed by E. I. Shkondina, and after 2016, and today the head of the Department “Physical education” by K. B. Muhammad. During the period of independence, the number of sports grounds at the Institute increased. Changed their appearance, they have acquired a modern look. Two more closed gyms and three open areas joined the functioning sports facilities of the Institute. In 2003, one indoor and four outdoor tennis courts, which meet modern requirements, began to operate. And in 2005 he took the first students 50 m. swimming pool. 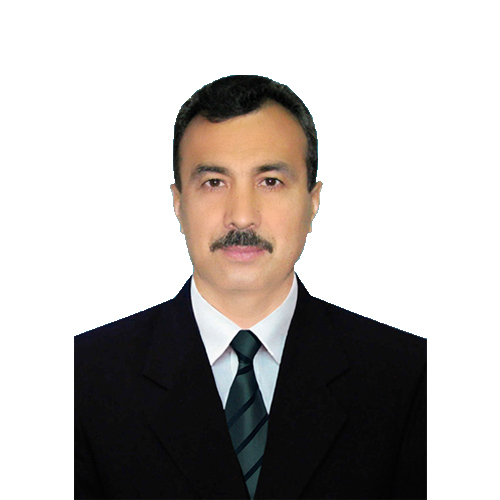 The work was completed on construction of a stadium with running tracks and a football pitch, designed for 15 thousand spectators, and also the decree of the President of the Republic of Uzbekistan from April 20, 2017, about “the Oly e-education, tizimini anada of rivojlantirish Chor-tedbirleri Ted” started the reconstruction of the sports complex and was completed the following work: built 2 mini football pitches laid artificial turf. All buildings will be made according to the standard. organization of effective activities of public authorities and management, educational institutions, youth and other organizations in the implementation of the state youth policy. Organized and conducted sports activities in the dorms every Friday and ophalen “health Day”. According to the program of measures for the comprehensive promotion and further development of the national sport “KURASH” 5-6 December 2017, the Institute held competitions among universities of Tashkent. By 2017, when the development of mass sports in order to promote a healthy lifestyle, the spiritual Vice-rector for educational work of the Institute, the Department of spiritual education, trade unions, students and the Institute “on the basis of the plan approved by the Department of physical culture”, the Institute of professors, teachers, employees and students carried out mass sports mekropriyatiya. In addition, athletes-students of the Institute regularly take part in sports competitions organized by the Republican sports Association “Talaba”. Teachers of the Department on duty and in the days of the Department talk with students on various topics dedicated to sports. Every academic year the teachers of the Department” Physical education “performed sports and recreation work among students of the 2nd year of the faculty of construction in August in the camp” Kibray ” the period of their geodetic and geological practice. Students come to participate in competitions and scientific conferences. Every day of the week: I. M. Myrzakulov TF-301, A. L. Gaigerov TS-23, I. Y. Recent TF-297 A. H. and Karimov TF-304 WebEasy conducted with the curatorial groups. All teachers participate in various events held at the Institute, as well as in television, radio and Newspapers. Planned all sports events are carried out on time and fully. Together with JSC “Uzbekiston Temir Yullari” and the trade Union Zheleznodorozhnikov will provoditsya football. Teachers of the Department are judged. Every year in early January are sports events boarding house “Haken”, as well as all planned activities for the teachers and staff are. Currently, the Department of physical education in sports sections is engaged in more than 300 students. And also open sports and health clubs, they are engaged in more than 900 students. All teachers of the Department have a basic higher education and are judges of sports.